William “Bill” Wendell age 78 of Jackson Twp. passed away following a courageous fight with heart disease on Sunday, April 14, 2019 at Aultman Hospital. He was born on January 15, 1941 in Zanesville the son of the late William R. and Cara M. Wendell. 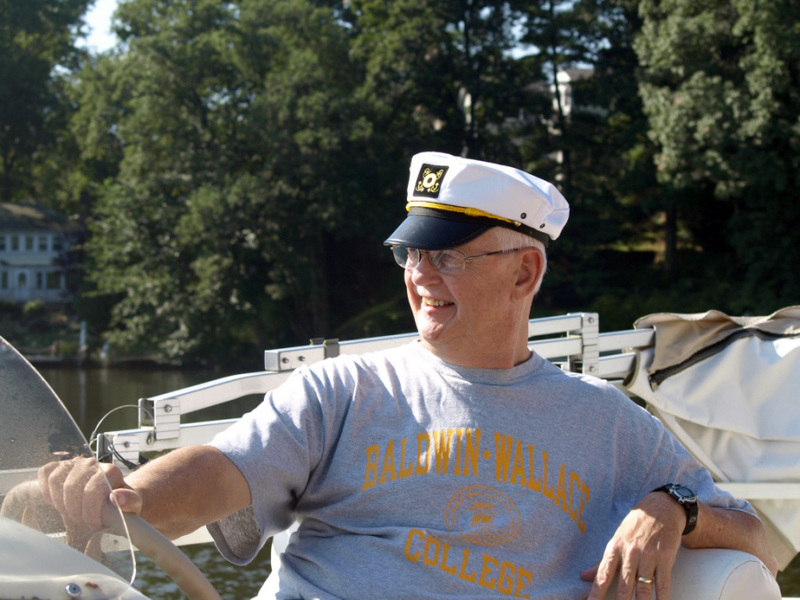 Bill was a member of Church of the Lakes and the heart and soul of their Royal Family Kids Camp where he was known as Captain Bill. He was a dedicated and loving husband, father, grandfather, brother, uncle, and friend. He was passionate about ping pong, snorkeling, fishing, golfing, battling ocean waves, cigars, puns, and all things sweet. We are going to miss him. In addition to his parents he is preceded in death by his sister, Linda Hardy. Bill is survived by his wife of 40 years, Cathy (Summers) Wendell; children, Jill (Rob) Ghosh, Bob (Carrie) Wendell, Billy (Brittany) Wendell, Patrick (Gretchen) Wendell; grandchildren, Riley, Sasha, Olivia, Billy, Levi, Elijah, Henry, and Jack; siblings, Robert (Lis) Wendell, Beth Wendell (Mike Swetel); and a large extended family. The family will receive friends on Friday, April 19, 2019 from 2pm to 4pm and 5pm to 7pm at Church of the Lakes. A celebration of life will be held on Saturday, April 20, 2019 at 11am at the church. In lieu of flowers donations in Bill’s name may be sent to Church of the Lake’s missions, Jackson Royal Family Kid’s Camp, or Canton Calvary Mission, 5944 Fulton Dr NW, Canton, OH 44718.